Rupert Pupkin Speaks: Warner Archive Grab Bag - IT'S LOVE I'M AFTER, THE DEVIL IS A SISSY, THE DAWN PATROL, THE PICASSO SUMMER ""
Delightful Screwball comedy about two on-again/off-again stage actors(Leslie Howard and Bette Davis) and a young fan(Oliva de Havilland) that comes between them. Howard is brilliant(& hilarious) in this. His hammy actor character reminded me a bit of Richard E. Grant's Withnail in some ways. Even his character's name 'Basil Underwood' is perfect. One of the great fictional actor character names ever(second only to Mark Cardigan, Vincent Price's character in HIS KIND OF WOMAN). Howard and his dresser Digges(played by masterful comic character actor Eric Blore) are stupendous together. Blore almost steals the movie entirely, this is great showcase for him. One particular 'bird call' scene made me laugh out loud. And as if the film wasn't adorable enough with the youthful Olivia De Havilland, there's also an obnoxious Bonita Granville(Nancy Drew herself) here as well! 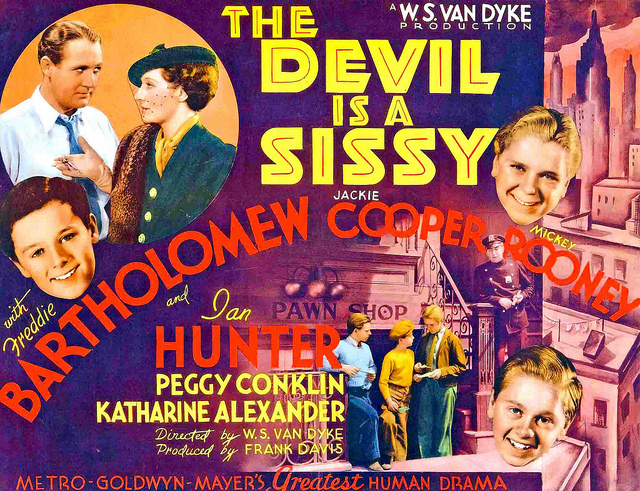 This film would make a nice double with Hawk's TWENTIETH CENTURY. 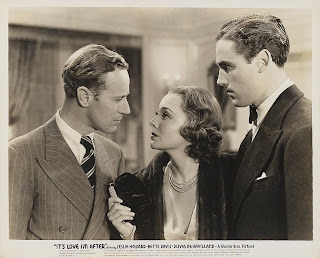 It'd also be at home on a bill with MY MAN GODFREY. 2013 is becoming a big year for Freddie Bartholomew for me. I first saw in him in the wonderful CAPTAINS COURAGEOUS. He irritated me at first, but I eventually came around in a big way. Perhaps the fact that his voice reminds me of Linus'(from Peanuts) with a British accent is familiar in a nice way. Here he plays a youngster splitting time with his divorced parents. He is dropped off with his father in New York City for 6 months and initially finds the other youths a bit bristly. 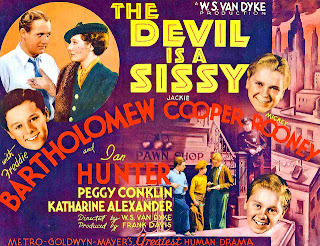 They are street kids(played impeccably by Mickey Rooney & Jackie Cooper) and Bartholomew's character is about as foreign as can be to them. He might just as well be an alien. Rooney's father has just been executed via the electric chair and he desperately wants to get a decent tombstone for the old man. 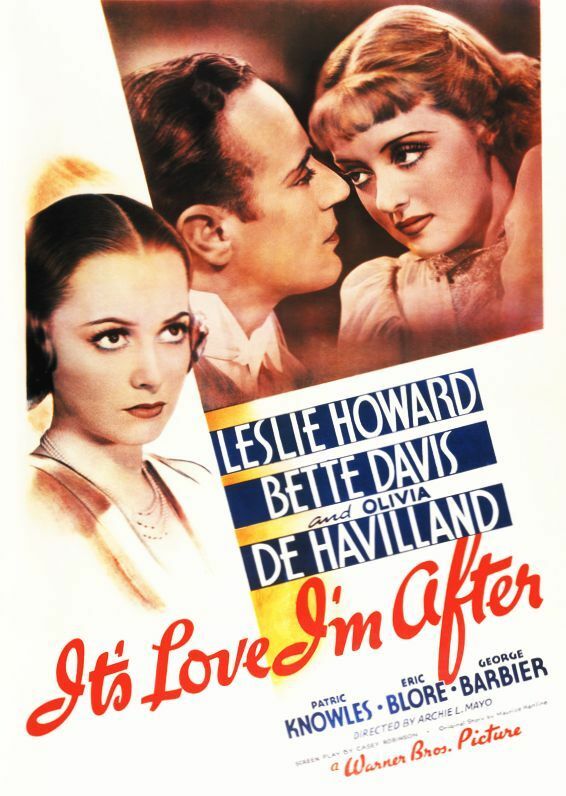 One year before THE CRIMINAL CODE(as featured in Bogdanovich's TARGETS) and 2 years before SCARFACE, Howard Hawks made this, his first talkie. The story here concerns the 59th British Air Squadron during WWI. Gruff commander officer Neil Hamilton and ace pilot Richard Barthelmess constantly clash over the neverending struggle to do their duty whilst using inexperienced young pilots who are often sent to their deaths. Hamilton's character is no more pleased by sending youngsters to their fate than Barthelmess(hence his grumpiness), but soon there is a change in their situation. Early on there's a sing along scene with many of the pilots sitting around drinking and of course had me thinking of how Hawks would do this many times in future films. Always liked the use of singing in Hawks' films for the most part. It brings a sense of unity between the characters in this neat way. There's actually a decent bit of singing in this film. As I think I've mentioned, Richard Barthelmess is one of my favorite recent discoveries. I owe Warner Archive for that. They've put out many of his previously rare efforts. He's an actor who really shines in every film I've seen him in. He's a great everyman actor with intensity and charisma. 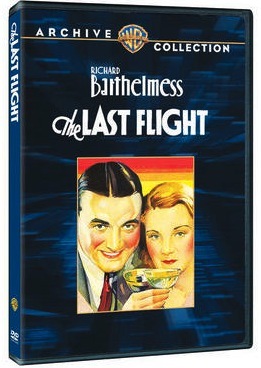 A good follow-up to this film would be William Dieterle's THE LAST FLIGHT, also about WWI pilots, also starring Barthelmess. A grumpy San Francisco architect played by Albert Finney finishes his portion of a large scale project and is feeling a bit flat. After a mopey day and night with his wife Yvette Mimieux, he has an epiphany that they should jaunt off to France and try find Picasso himself and talk to him. So they do. Perhaps because of Finney's initial temperament he reminds me very much of his character from TWO FOR THE ROAD and the film feels like it has some tangential connection to that film. Perhaps the European setting and that fact that it's Albert Finney and his wife traveling together. Interestingly, this film is based on a story by Ray Bradbury(screenplay by Bradbury too) and it contains some memorable animated sequences(when the couple look at some of Picasso's work, it sort of comes to life). Since the film was released in 1969, I can help but think that the animated sequences might possibly have been meant (in part at least) to appeal to the youth drug culture of the time. I could be wrong, but the animated sequences are kinda trippy and last a little while when they occur. A very intriguing digression and not like too many I've seen in other films. Makes the movie feel like a more 60s arthouse version of something like THE TRIP, but more romantic. 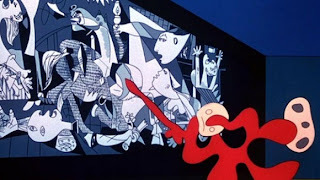 The film overall, is a pleasant travelogue with some 60s stylistic flourishes, but with the animated sequences added in as well, it becomes something of a unique specimen. I can't think of too many movies like it exactly. See a clip of one of the animated sequences via Youtube below. It's Love I'm After sounds delightful. I'm very tempted to grab that one.